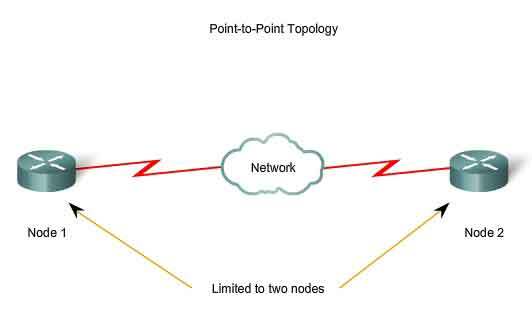 Point to Point is the communications connection between two nodes or endpoints. It is widely used for the heavier and faster connections necessary for broadband communications. It is also defined in the physical and data link layers of OSI protocol stack. Point to Point can be successfully utilized on either the TDM or switched network with a wide variety of speeds. A popular connection between companies and Data centers.